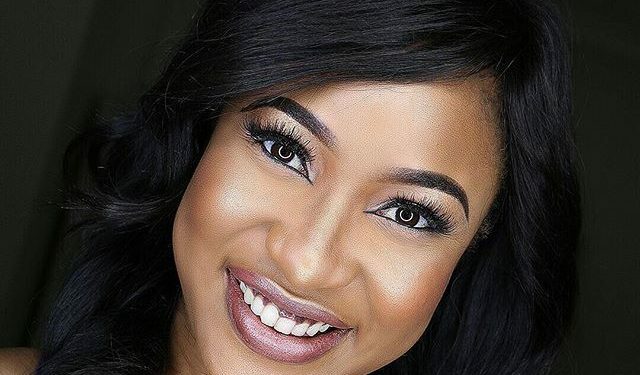 Nollywood actress Tonto Dikeh is still talking abuse. 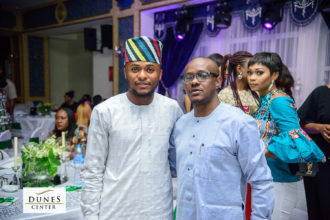 The mum of one has in recent time, lend her voice to fighting abuse and domestic violence. 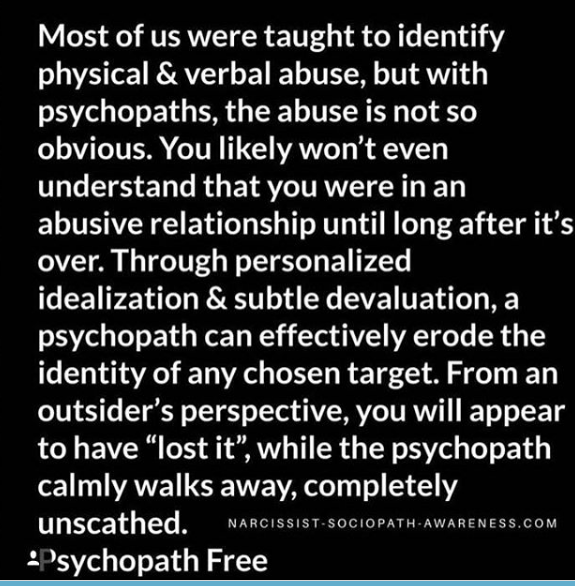 She took to her Instagram page to enlighten followers on the psychopath and their pattern of abuse. 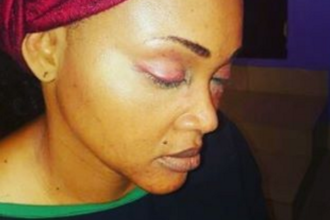 Tonto hasn’t slowed down on the fight against abuse, since accusing her estrange husband, Olakunle Churchill of domestic violence.